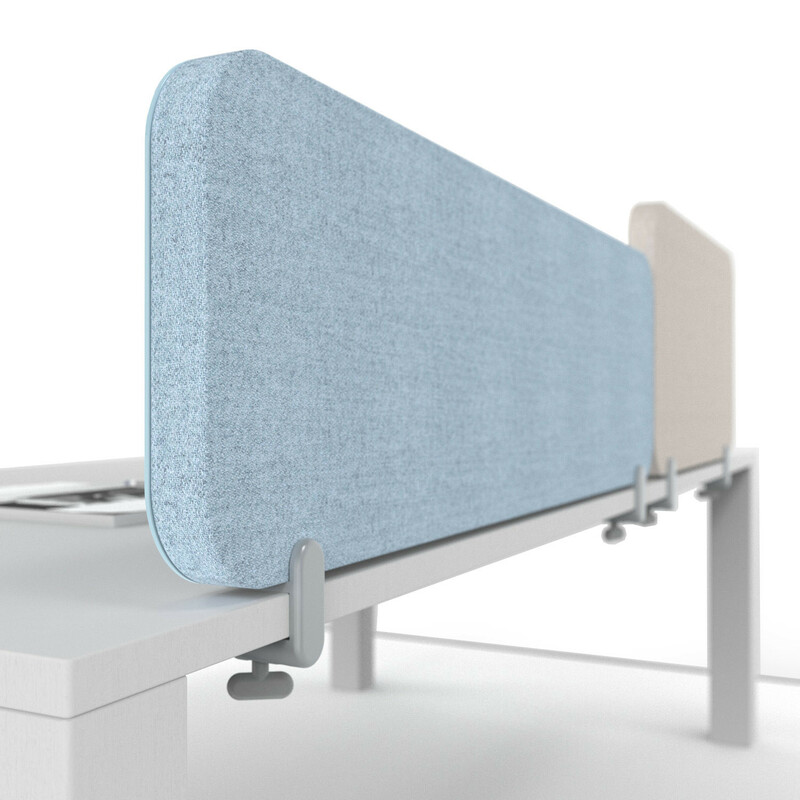 Mood Fabric Desk Screen is a dual functional desk accessory that provides you with visual privacy, acoustic privacy and a creative space for ideas. 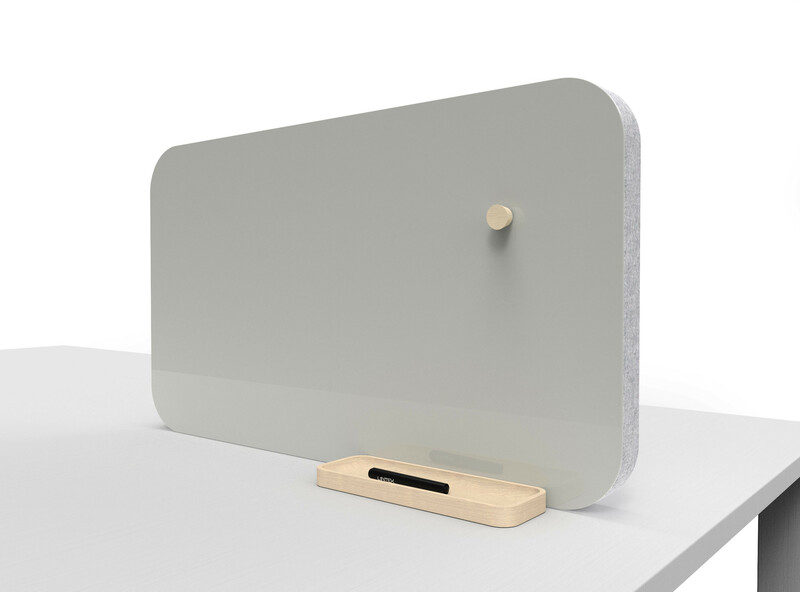 Mood Fabric desk screen has a magnetic glass whiteboard surface combined with a fabric covered, sound-absorbent back. Mood Screen offers various sizes with fittings for fixed mounting or a combined stand and pen holder for free placement on a table. All Mood Fabric Screen have a sound absorbing 37 mm polyester filling. Choose from 8 selected colour combinations. You are requesting a price for the "Mood Fabric Desk Screens"
To create a new project and add "Mood Fabric Desk Screens" to it please click the button below. 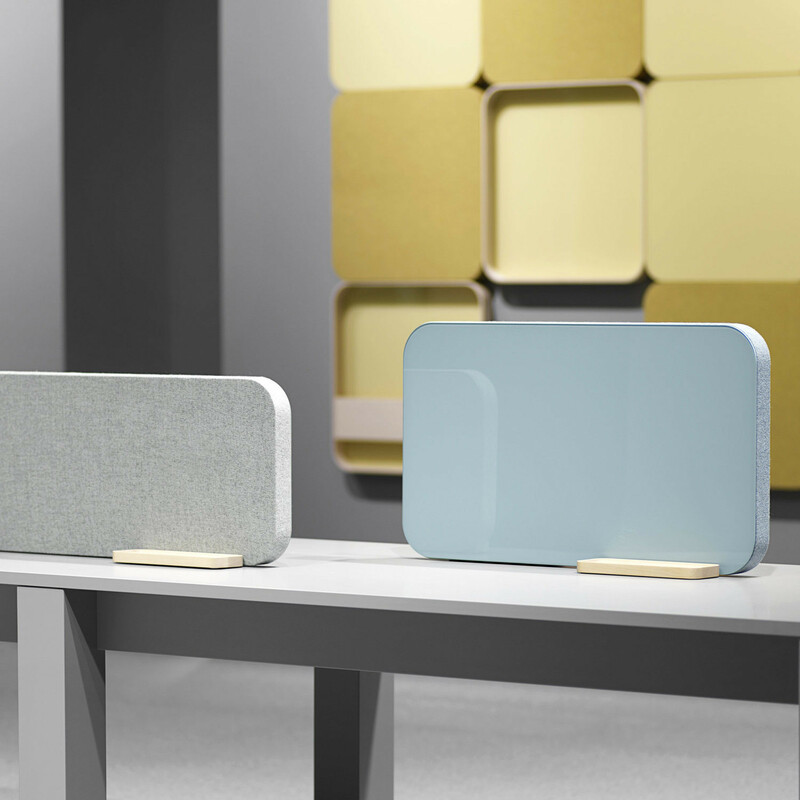 To add "Mood Fabric Desk Screens" to an existing project please select below.